This table top saladette by popular brand Polar is perfect for small cafes and delis to prepare a wide range of dishes. 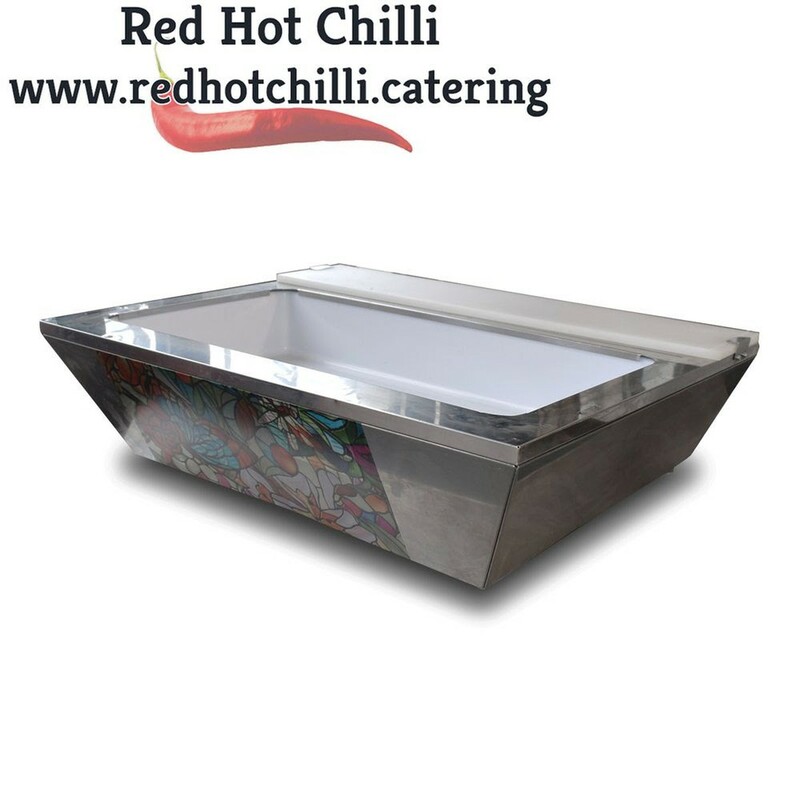 It features a small work top and has space for a wide range of gastronome containers which allows you to keep a wide selection of ingredients at hand. This is the perfect saladette for establishments where space is at a premium. Please note: This does not come with any gastronorm containers.